It’s a joy when something lives up to the hype. High expectations can often lead to disappointment, especially for music festivals. 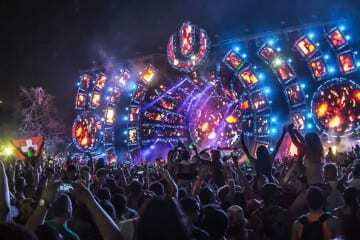 Festivals like Ultra, EDC, Coachella, Lollapalooza and Bonnaroo hype attendees up throughout the year, but reactions span from enthused to discouraged. It’s rare to find an event that people universally enjoy. 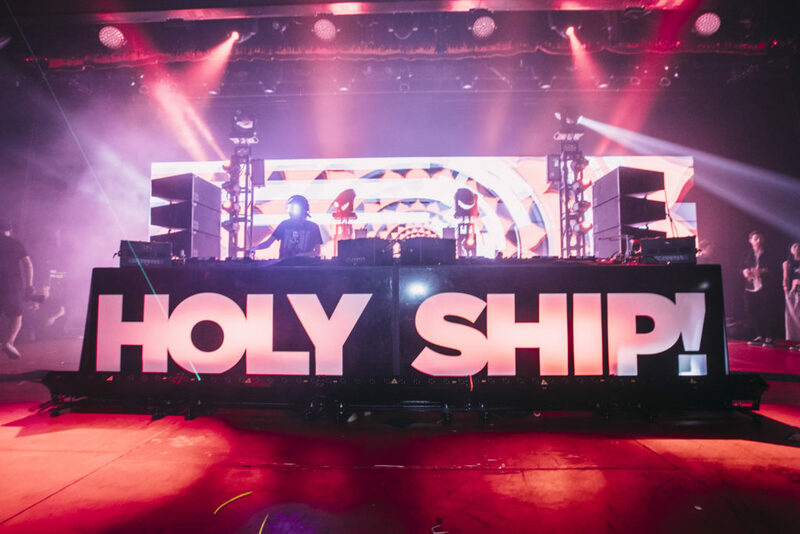 But, this past weekend, we found it: Holy Ship! 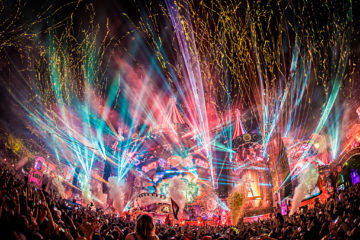 is a truly amazing music festival. 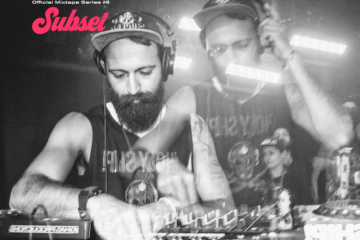 Starting in 2012 and now acting as a flagship collaboration between HARD, Cloud 9 and The Bowery Presents, Holy Ship! 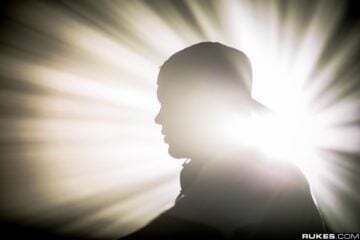 has become a festival with a cult following. 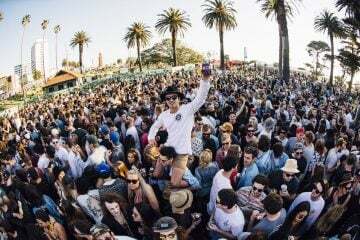 Attendees make a point to attend every year, and since the festival became a two-weekend affair, some even sail on b2b ships. 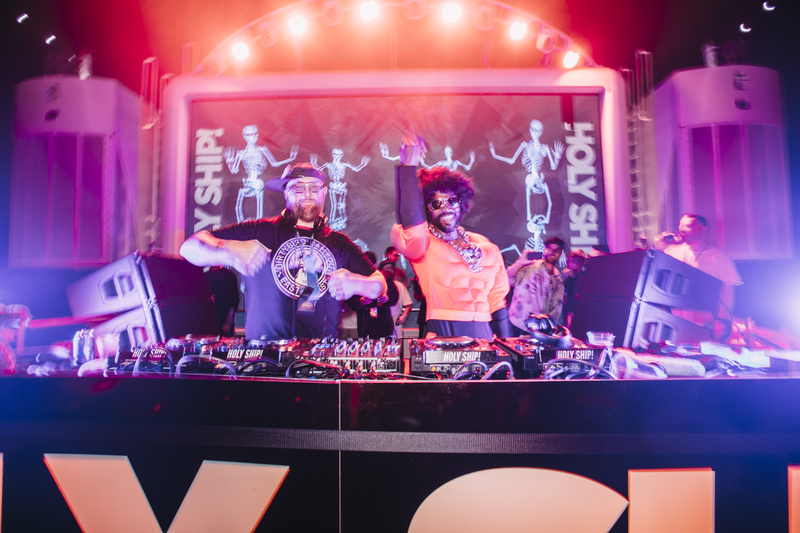 When making our first Holy Ship adventure, we aimed to answer one question: why is Holy Ship! so beloved? What makes this festival such an allegedly life-changing experience? For one, this a music festival and a cruise in one. That’s insane. While music festivals can be vacations, they require planning. What am I going to eat? How am I going to get to and from the festival? 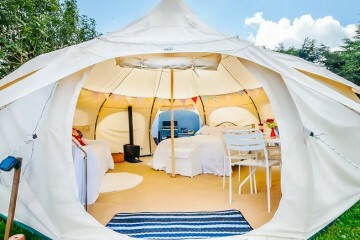 Am I going to camp or book a hotel or Airbnb? However, with Holy Ship!, almost everything is taken care of for you. Your ticket includes your room, many restaurants are complimentary, all of the stages are on the ship and it’s pretty easy to navigate the ship. The main hurdle is getting to and from Port Canaveral where the ship docks, but a flight to Orlando gets you pretty close. Since Holy Ship! takes place on the Norwegian Epic, you basically experience a cruise while you catch great music. The ship travels to and from Great Stirrup Cay in the Bahamas, a private island owned by the Norwegian Cruise Line. The ship itself comes with plenty of amenities, including a 24-hour buffet, an arcade, a spa, a massive pool deck with water slides, a bowling alley and more. The ship is big, but not so big that exploring its offerings ever gets complicated. The various stages are evenly spread throughout the ship as well. The cherry on top of the proverbial cake is the visit to Great Stirrup Cay… if weather permits. While rainy weather foiled 10’s expedition to land, 11 received perfect weather on the private island day. 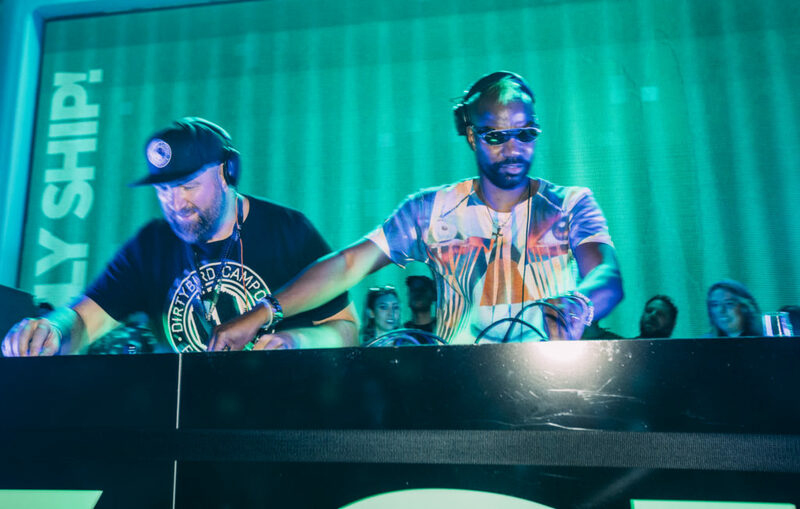 Artists such as Cut Snake, AC Slater and What So Not played private island sets on the beach while attendees danced on the sand or in the sea. It’s difficult to replicate that experience, not to mention having access to island expeditions such as snorkeling and jet skis. While the island trip relies on good weather to work, the experience is amazing when everything comes together. 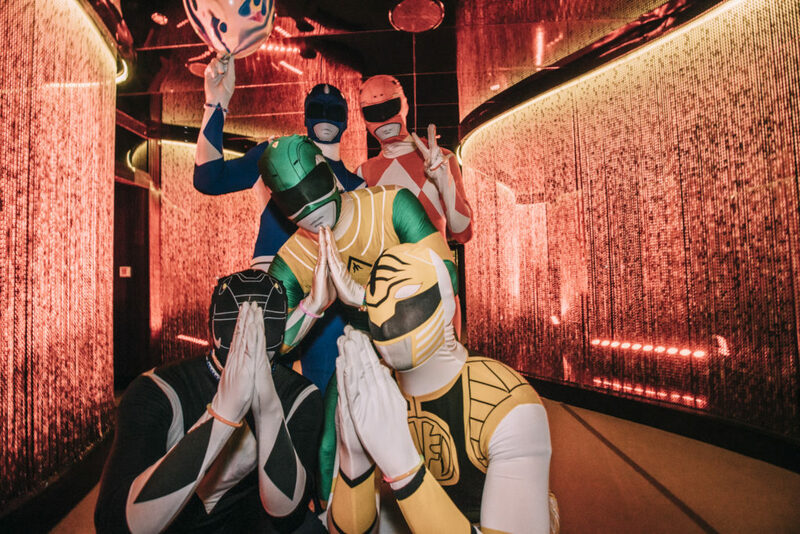 What makes Holy Ship! better than your standard cruise? 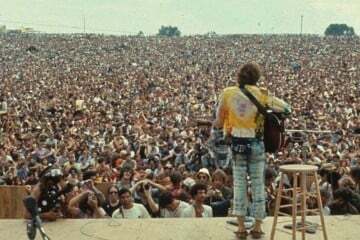 You get to catch some of your favorite artists in very intimate settings. On the 11th edition, we caught testpilot (deadmau5‘s techno alias), Rezz, The Black Madonna, NGHTMRE, Mall Grab, Kim Ann Foxman, Justin Martin, Claude VonStroke and others. Seeing artists like these at a normal festival is fun, but seeing them on Holy Ship! is an entirely different experience. 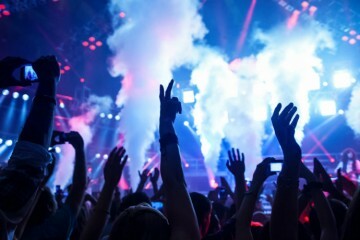 Artists tend to let loose a bit more, playing more experimental sets or going b2b with unexpected guests. Plus, each artist plays two or even more sets, making it so you can either catch your favorites multiple times or avoid tough conflicts. Finally, you can even meet, chat and party with artists, and that’s something you can’t really experience anywhere else. The ship’s various stages make the sets even more memorable. On top of the ship, the Pool Deck and Spice H20 stages overlook the open sea, making sail-away and sunrise sets particularly special. Inside the ship, rooms such as the Theater, Spiegel, Bliss and others provide club-like settings. The fact that Holy Ship! 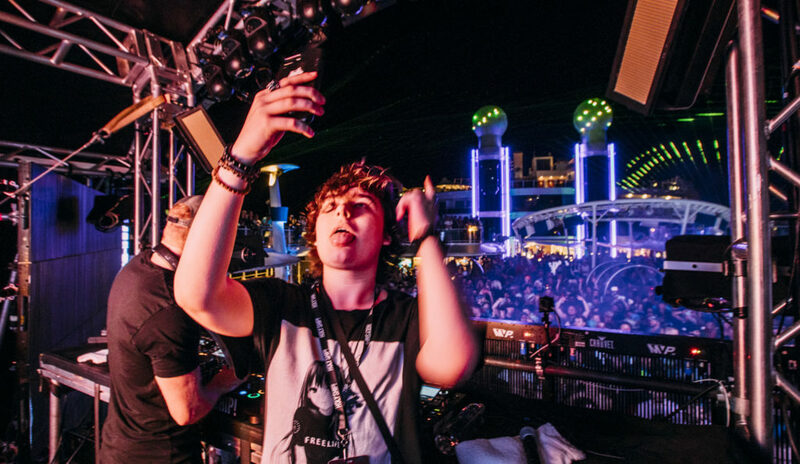 replicates the club environment so successfully is a testament to how well the ship and the festival work together to provide an amazing experience. One valid point of concern for people who haven’t attended Holy Ship! is the question of production. How do cruise rooms converted to clubs end up sounding well? Doesn’t the ship constrain any visual production? The good news: Holy Ship! provides top-class production despite being held on a ship. The Pool Deck and Spice H20 stages compete with the best festival stages, equipped with full LED screens and lasers. Despite the fact that many stages are close together, there’s virtually no sound bleed. Plus, every stage sounds amazing. We’re big sound junkies here, so to leave realizing we didn’t notice sound issues once was revelatory. Beyond the music, production, island trip and the ship, Holy Ship!’s claim to fame lies in its attendees: Shipfam. Holy Ship! basically becomes a commune of dedicated party-goers for several days, and being limited to partying with a few thousand attendees on a ship brings people together. It’s easy to strike up conversations either in downtime or in the heat of a lively set, and a connection made a with fellow attendee can turn into a life-long friendship. Attendees go the extra mile to make newcomers feel welcome and wanting to return, as we found out that no one really goes on Holy Ship! just once. Many attendees we met were veterans spanning many ships, and the one common reason they keep coming back is due to Shipfam. While pesky weather can get in the way of the experience, Holy Ship! is basically a perfect festival. It’s a combination of a great experience, excellent music and wonderful attendees. It’s hard to get all three of those components perfect, but Holy Ship! excels at giving each attendee an unparalleled vacation. 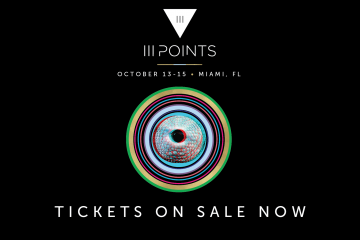 Nothing will likely beat seeing the debut of Rezz’s trippy set, witnessing a testpilot set in the thick of the crowd or closing out the festival with The Black Madonna, or watching the sunrise each night, or making new friends. We came into Holy Ship! a tad skeptical, but have left complete converts. Consider us lifelong Shipfam.